This mini class is one lesson all about Dr. Seuss! There is no required text, but your child should already be familiar with his writings to be able to fully understand the material. 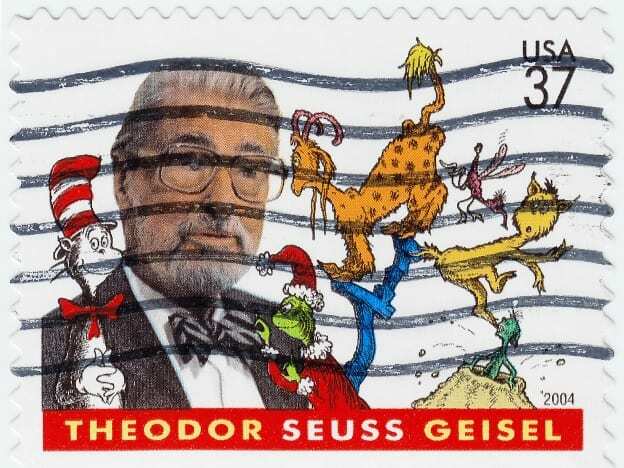 Here is a good book to get your Dr. Seuss collection started.